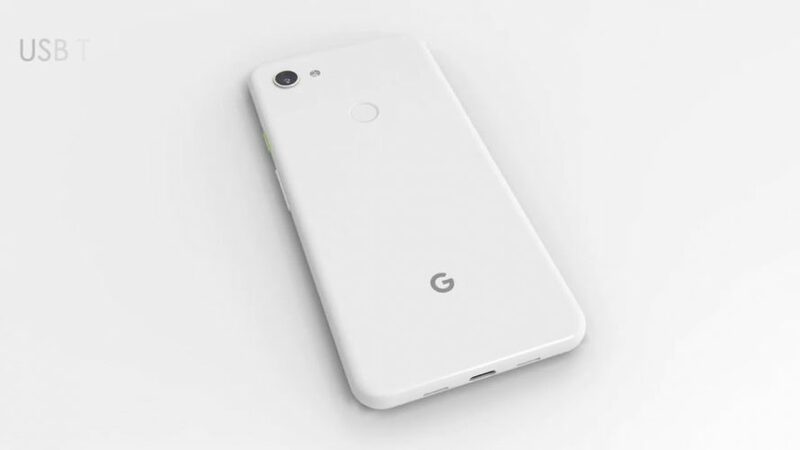 Google is expected to launch the Google Pixel 3 Lite and Google Pixel 3 XL Lite soon, but a new leak suggests that the company is also working on the Google Pixel 4 smartphone. Google Pixel 4 will come with improved internals and fresh design and will launch this year, but the smartphone is also said to have a multi-SIM functionality to compete with the latest Apple iPhones. Reports suggests that the upcoming smartphone from Google will sport a Dual SIM slot which will make the phone reach the masses. Nowadays most of smartphone markets all-over the globe prefer a Dual SIM slot on their smartphones and Apple did a great move by introducing the Dual SIM functionality. Apple brought one regular SIM and another eSIM support to the iPhone Xs and iPhone Xs Max. Now the question is will Google go for eSIMs or just two regular SIM card slot. Other than this, the company is also said to ditch the notch on the Google Pixel 4 smartphone. World Intellectual Property Organisations and few other documentations on the device suggested a all-screen design without a notch. The Google Pixel 4 will also come with similar design as the Google Pixel 2 XL with single camera setup at the rear and two-tone finish at the rear. Another feature or let’s say important need will be ditched by the phone which is the headphone jack. Just like Apple iPhones, Google will also remove the 3.5mm Headphone jack on the next Pixel. Other than this, the Google Pixel 4 will launch soon this year and it will be interesting to it as Google plans to do some very significant changes to their upcoming Pixel device. Stay Tuned for more updates on Google Pixel 4 and also Subscribe to Our YouTube Channel Gadget Gig For Latest News, Reviews, Unboxing and Tips/Tricks.